FROM the pyramids of Giza to the Australian Great Barrier Reef, the world’s most spectacular sites of both man-made and natural beauty have always piqued our curiosity and been the focus of many of our travel plans. But these world heritage sites should not be taken for granted, as far too often they are under threat from outside forces, whether its climate change, mass tourism, or conflict. In a bid to protect these unique destinations, United Nations Educational, Scientific and Cultural Organization (Unesco) places those considered under the most serious threat on the List of World Heritage in Danger. These include some obvious ones, such as the site of Palmyra in Syria which was devastated by Islamic State, and some not so obvious ones, like the center of Vienna, Austria, currently under threat from the spread of high-rises and new development. There are sadly a handful of precious sites highlighted in Asia-Pacific. Hopefully, the protection efforts will work, and these will be around for a long time yet. Rennell – the world’s largest raised coral island – is a small Polynesian outlier of Solomon Islands. With neighbouring Bellona, it forms tiny Rennell and Bellona Province, population approximately 3,000. Rennell is an island divided. The western side of the island has seen extensive logging since 2006, and more recent, and highly controversial, bauxite mining. This extractive activity, and its various and often opaque enabling arrangements, has caused extensive divisions within the Rennellese population, both on-island and in Honiara. West Rennell has become highly fractured. 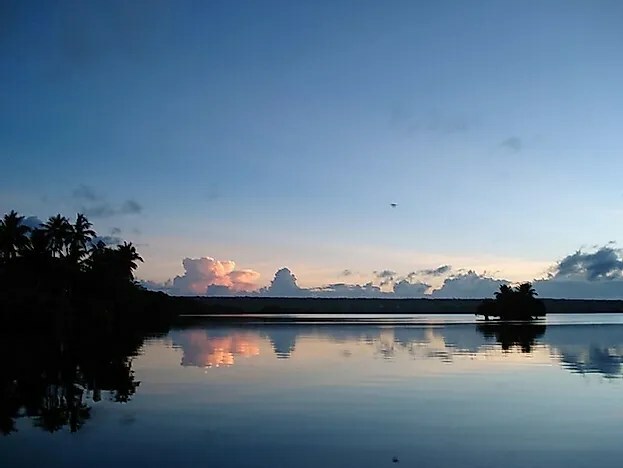 In contrast, pristine and unique East Rennell, dominated by the largest insular lake in the Pacific islands, Lake Tegano, is a UNESCO world heritage area – but locals just aren’t benefiting from the listing. The largest raised coral atoll in the world is a testament to evolutionary processes and home to Lake Tegano. Rennell Island is the largest raised coral atoll in the world. 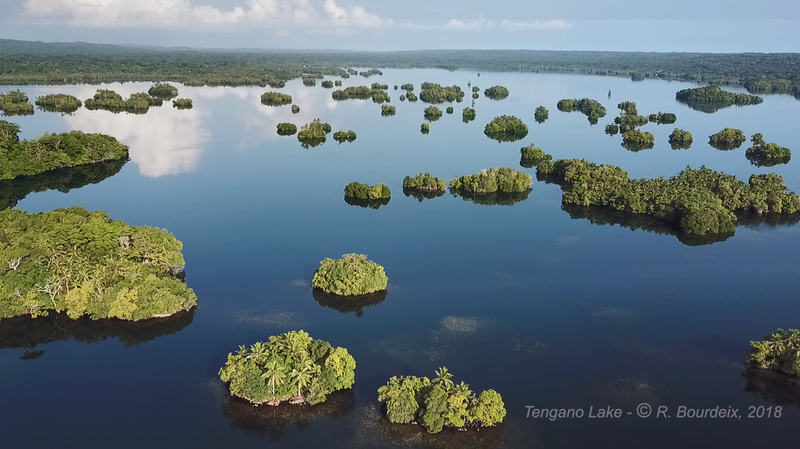 Rennell is a testament to evolutionary processes and is home to Lake Tegano. 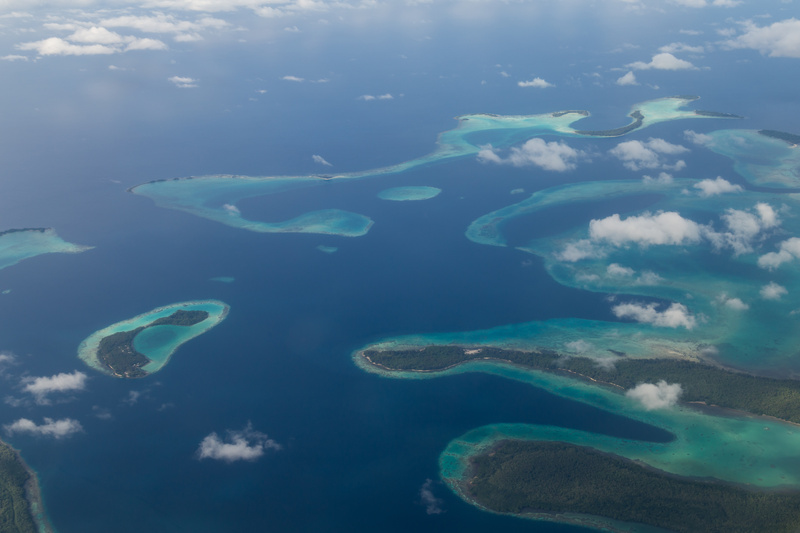 The atoll covers an area of 87,500 hectares, and it is 15 kilometers wide and 86 kilometers long. It is a world heritage property occupying a third of the Island. Lake Tegano alone covers 15,000 hectares, making it the largest lake in the insular Pacific. The lake is home different endemic species including sea snake. The surrounding terrain is covered with dense forest that has remained in its natural state and has a rich biodiversity. There are four species and nine subspecies of land and water birds respectively. 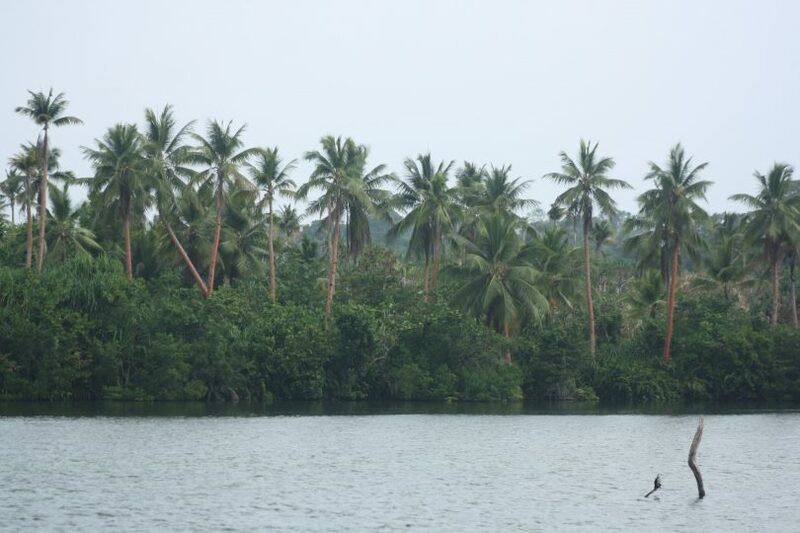 Rennell Island has gained recognition across the world for its unique ecology and rich biodiversity.